With Wes Craven’s passing I felt the air get knocked out of me, not as bad as some deaths have hit me, but it stings all the same. ‘A Nightmare on Elm Street‘ seeped into my subconscious as a kid and stayed with me the way all movies do when you’re young. They shape your thoughts, your feelings and your outlook on the world around you. You’re not only looking at the world through your own eyes after that, you have a fresh take on every event from a whole new viewpoint. The same growth takes place when you read a book and the author’s words take on an empirical feeling and you catch yourself responding to situations with a different characteristic than you’d normally have. 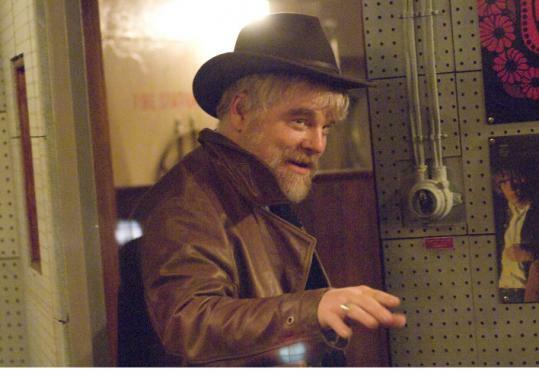 I learned to live life with abandon and conviction watching Philip Seymour Hoffman as The Count in ‘Pirate Radio‘ and remember how he transformed so believably into the rather timid ‘Capote‘ that put me in touch with emotions I hadn’t tapped into in years. I learned that it doesn’t matter where a person begins their life, but what they do with it that counts when I saw Heath Ledger become William Thatcher in ‘A Knight’s Tale‘. Lauren Bacall reminds me it’s not who you’re married to that defines you and John Belushi and Chris Farley taught me that it’s never a waste of time if you make someone laugh. 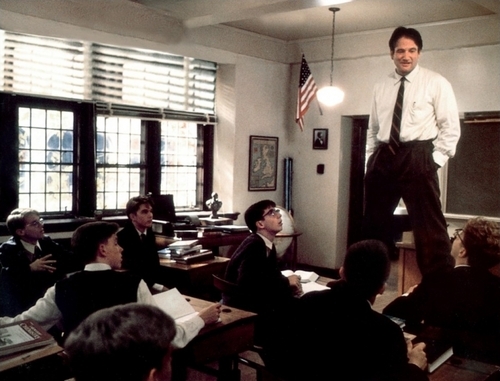 When Robin Williams passed, I felt like a part of me had been cut off. He was understanding of my quirks in my early teens and felt like my only friend in ‘Aladdin‘, he encouraged my penchant for being off-beat and expressed the importance of keeping what’s unique about me as Mr. Keating in ‘Dead Poet’s Society‘, he taught me about being brave, even if you didn’t feel it, in ‘Hook‘. Robin knew what it was like for life to be unfair when he was a kid stuck in ‘Jumanji‘ while the rest of the world went on without him. I’m not ashamed to say I cried off and on for a week when he died. You’re right, I didn’t know him – But he knew me. For a person that escapes into TV, film or music, having the voice of understanding, or even just distraction, ripped from you is a death as real as the people you see daily. A generation remembers where they were when Elvis died, when John Lennon was shot and when JFK was assassinated. These frozen moments in time stand out because we were changed by them. These people come into our lives to give us a slight reprieve from the stresses we can’t run away from, even if it was small as a breakup with a boyfriend or slightly larger as problems in adult-hood tend to be, and “entertainer” seems such a small word to describe them. I still reach for the familiar and comforting words from my favorite people when I need a reality break. I still have the option to look back on the friendships I had with these people, even if they’re just a friendship from my side of things. Some movies are harder to watch than others, but when I encounter a pang of nostalgia, I’m comforted by the fact that these people have never really left me, they live on in the way I live my life. This entry was posted on Monday, August 31st, 2015 at 10:49 am	and is filed under Books, Comics, Film, Music, News, Television. You can follow any responses to this entry through the RSS 2.0 feed. You can skip to the end and leave a response. Pinging is currently not allowed. 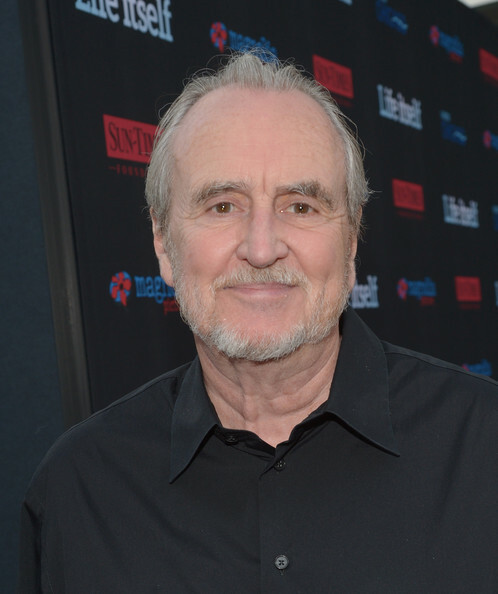 « Wes Craven – 1939-2015!